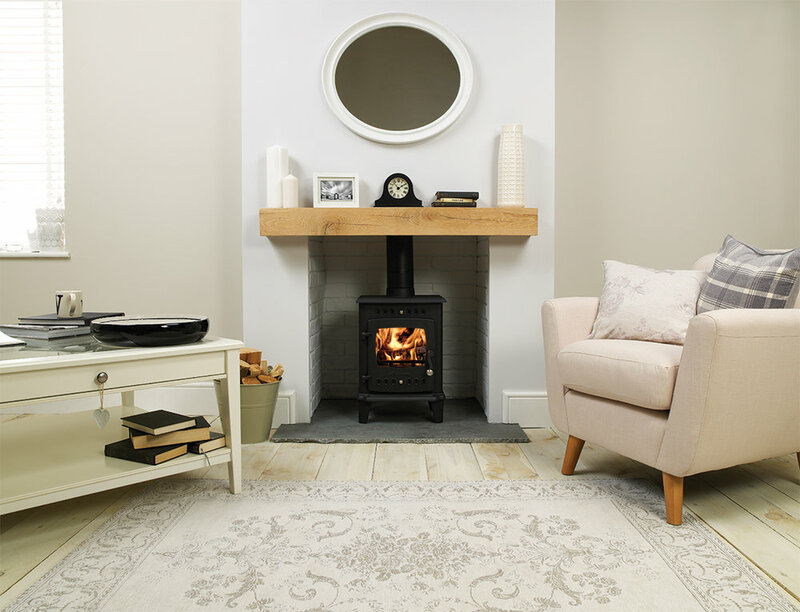 When Worcester Bosch approached us about the launch of a new product range, we were surprised and excited to discover that they were entering the wood burning stoves market. It is market that is both traditional in style, but with many contemporary models and manufacturers, making it very diverse in terms of marketing. 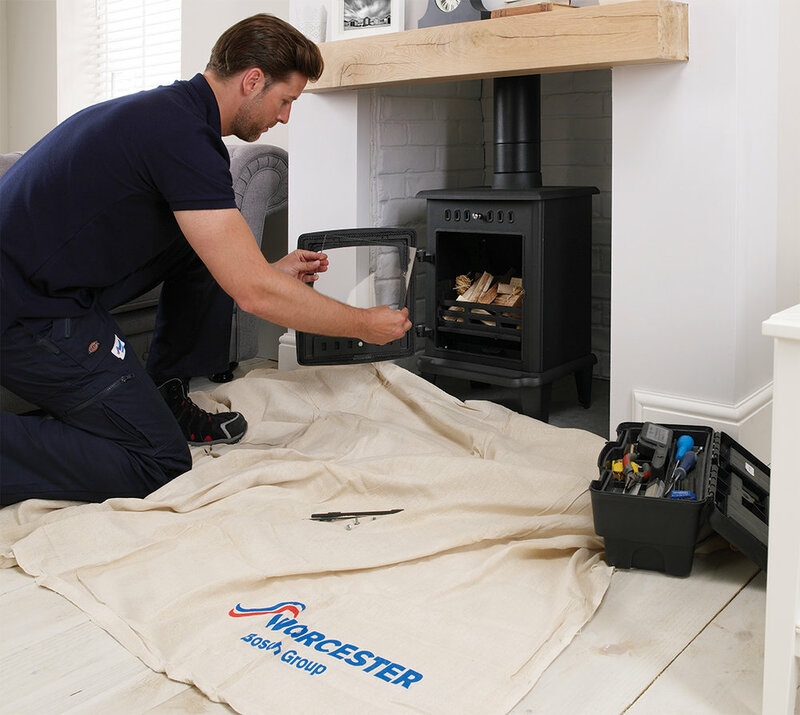 Both Worcester and ourselves decided that this new range of products, should have a different feel to their core range, more sympathetic to the market it was aimed at, but still high quality and reflective of the of the values of the company. Our senior designer, Steve, was tasked with bringing a new fresh look to this project and from the off, was on board with the client’s requirements and aims. Once he had laid down the ground rules for the Greenstyle brand, we presented mood boards, suggested styling, colours, themes for images/photography and a rough layout of the proposed sales brochure. It is no understatement to say the client loved it. Once fully agreed, he and other members of the team set about sourcing all of the props. And we mean all. 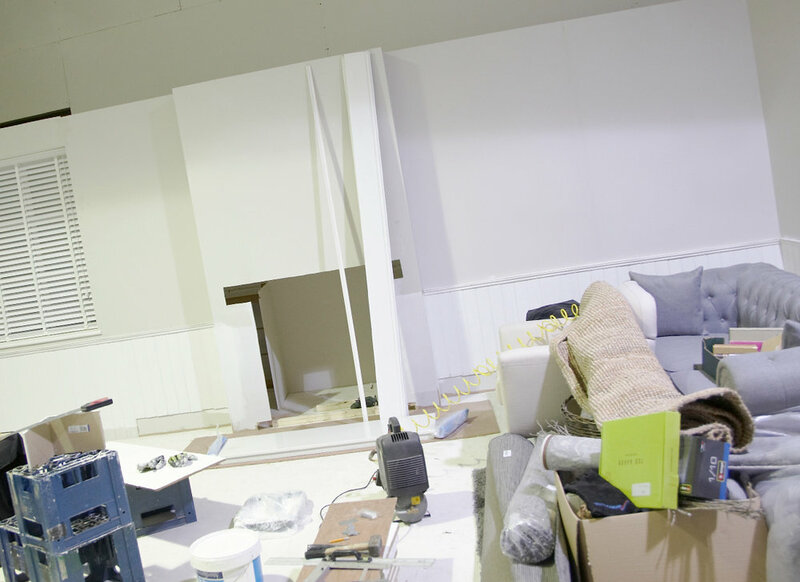 From the right paint colours, props, decorations, soft furnishing, chairs, sofas, tables, flooring, hearthstones to even sourcing a reclaimed fireplace surround and restoring it to give the ‘Shabby Chic’ feel to one of the required sets. We even sourced a real Christmas tree for seasonal images, in the middle of June! 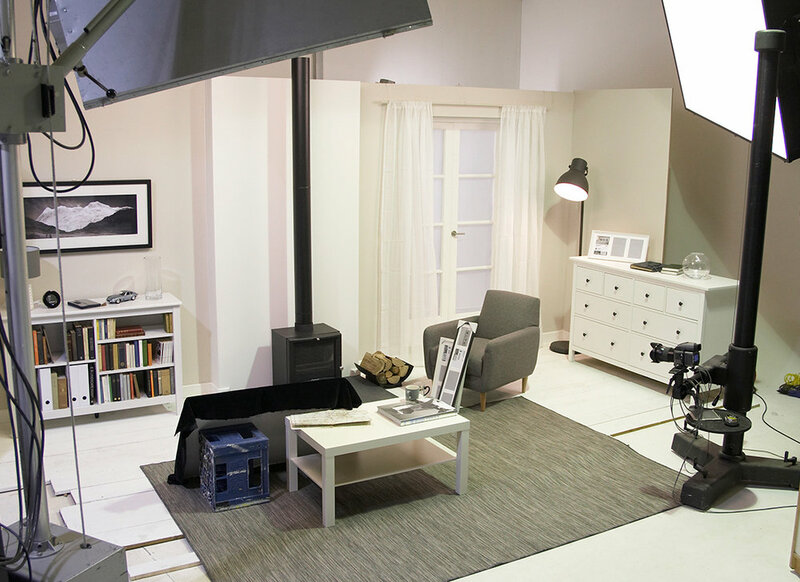 We worked directly with the photographer in building the sets at his studio, giving direction when required. Because of the preparation work we had undertaken, art direction and the entire shoot went smoothly. We had a tremendous amount of shots to capture, but all was achieved within the set time frame. From then on in, we processed the images, artworked the brochure, which we also had written specifically for the target market and created the literature set required. Sales materials and other items we created including sales force materials, posters, leave behinds, showroom POS, technical brochures and various digital assets including web and email banners. We are also produced an online digital brochure for use use via the Worcester Bosch website.